Available only to full-time students. 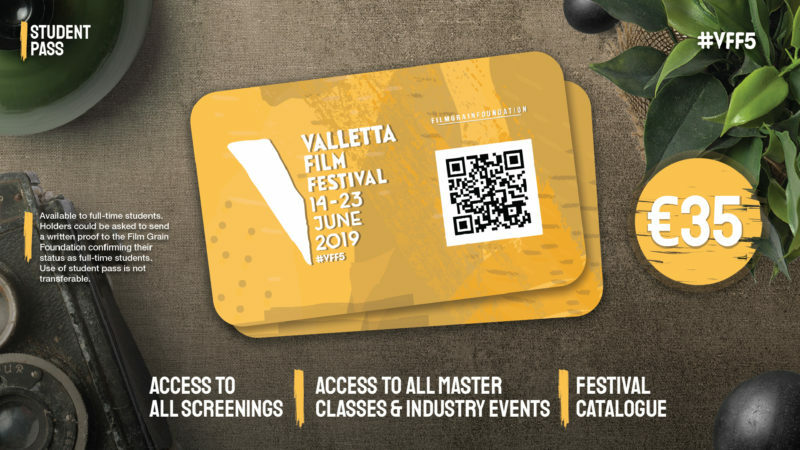 Provides access to all screenings and events at Valletta Film Festival. Limited amount of passes available. 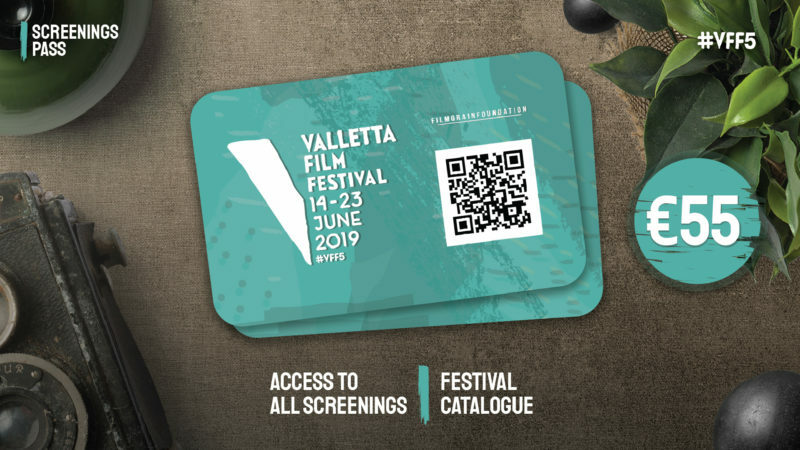 Ideal for patrons who want to attend many of the screenings at Valletta Film Festival. 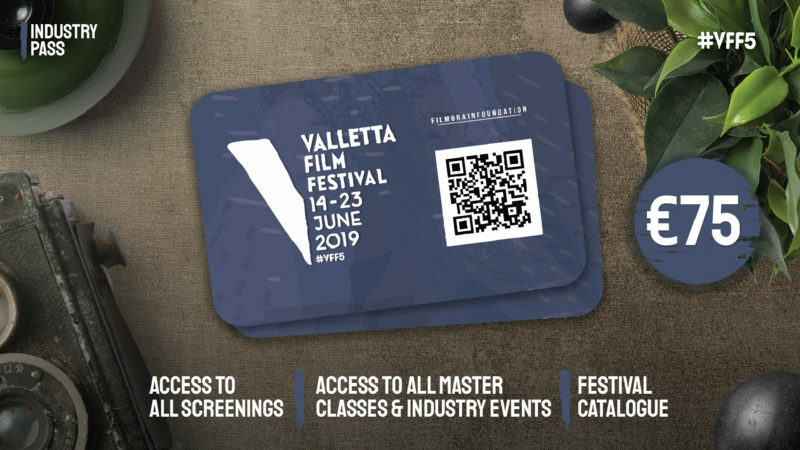 Apart from providing access to all screenings, this pass provides access to all masterclasses, workshops and industry events to be held during the festival. 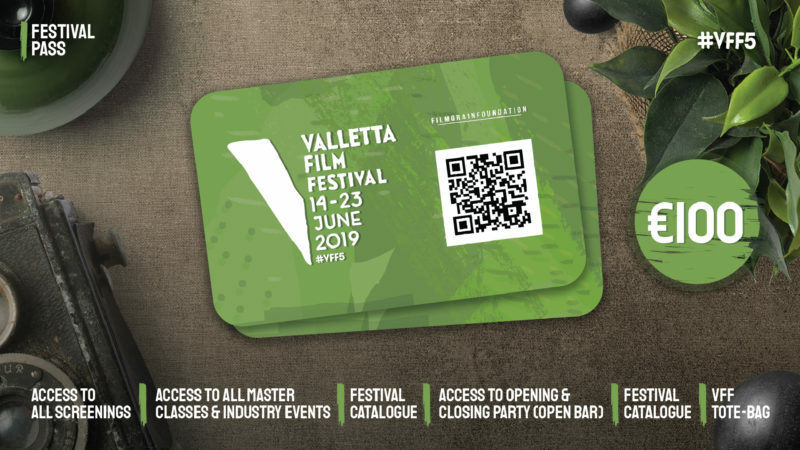 The festival pass provides patrons access to all screenings, masterclasses, workshops and industry events as well as access to the opening and closing parties (open bar) and a VFF Tote-Bag. 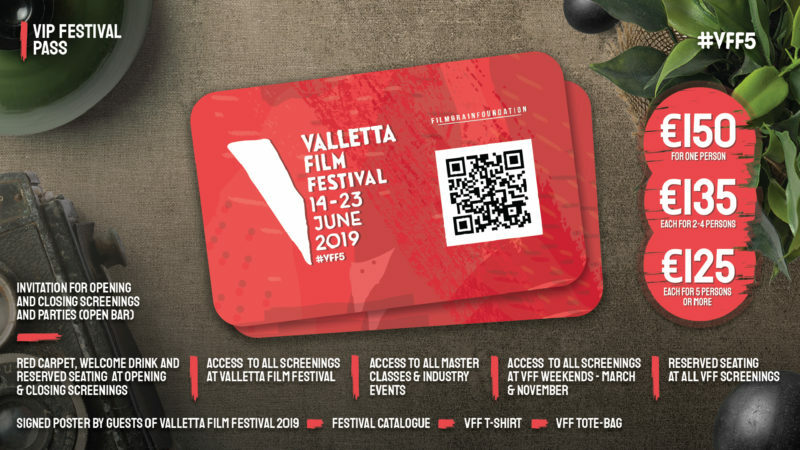 Available to individuals and groups, the VIP Festival Pass provides entry to all screenings and events at Valletta Film Festival and the Valletta Film Festival Weekends as well as other perks and festival merchandise. 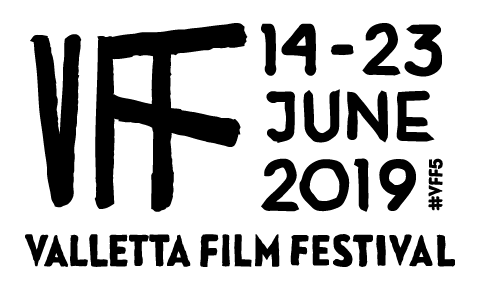 This pass is ideal for those who would like to immerse themselves in the film festival week and remain connected to the festival in year round activities.